CPP now offers a full bolt on pedal assembly for both 1949-54 Chevy car. 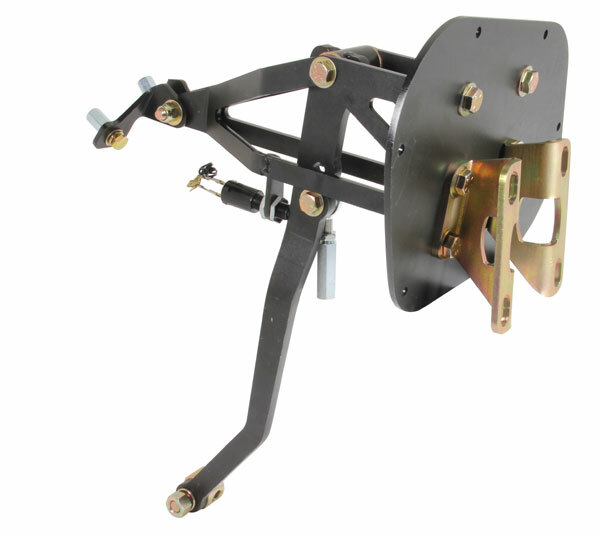 Our brand new Chevy car kit utilizes the factory block off plate location on the firewall to securely mount an under dash swing pedal. Comes with electric stop light switch.